Photoshop Color correction services of Graphic Experts International are guaranteed to bring out the very best in your photographs and images. Don’t let your pictures be brought down by poor tonal balance, levels or exposure. Our affordable rates, fast turnaround and guaranteed satisfaction make us the best service on the internet. Your images are stored on computer as a collection of thousands of tiny, colored dots. Each dot has a numerical color value assigned to it that tells your computer how to draw it on your screen. Our color adjustment service uses advanced algorithms to edit the distribution of these numerical values across your entire image. Often, when you take a photograph, you won’t have perfect light. You also won’t have perfect shadow. That means that the brightest part of your image will often be about 75% of the computer’s brightest pixel. Your darkest part will often be a very bright grey. Because the tonality in your image is limited to this small range between bright grey and off-white, it will appear drab, lackluster and uninspired. Colour correction algorithms can correct this and much more. By editing the distribution of various colors, our photo retoucher can ensure that your images utilize the whole color spectrum, making it vibrant and full of life. We can also remove unsightly tints, compensate for poor or colored lighting, reduce overblown colors and compensate for errors in the exposure of your image. What Is Color Adjustment Used For? Color adjustment improves the look and feel of your product images. It’s used when you’re unhappy with your photograph because of how it feels — or when you just want a picture to look its absolute best. 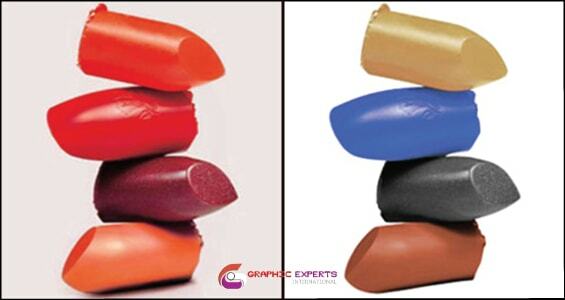 Our professional customers use color correction services on almost every product images they print. Some of our customers, however, just want to make sure that their special photographs look as good as they can. When they look back on their wedding, vacation or event, they’ll remember it being rich, vibrant and full of energy. Almost every single photograph — even those taken by professionals — can make use of a little color adjustment. While tinted, over/under exposed, poorly lit or drab images are obvious candidates, images that seem fine at first glance can still get a boost from color correction services. Depending on your project, it can be especially helpful to provide the original files your camera uses for our work. Many cameras save additional data in these files that allow us to manipulate your product images better and keep it true to the day it was taken. When these files are compressed and converted, this data is lost. Color adjustment isn’t just for photographs. While original digital art compositions very rarely benefit much from colour correction, scans and photographs of physical art usually do. 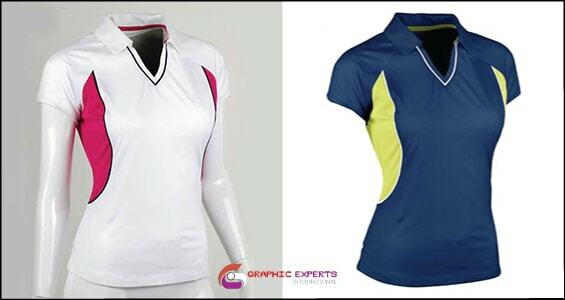 We also provide Background Removing Image Manipulation and Photo Retouching. Why not Our Colour Correction?